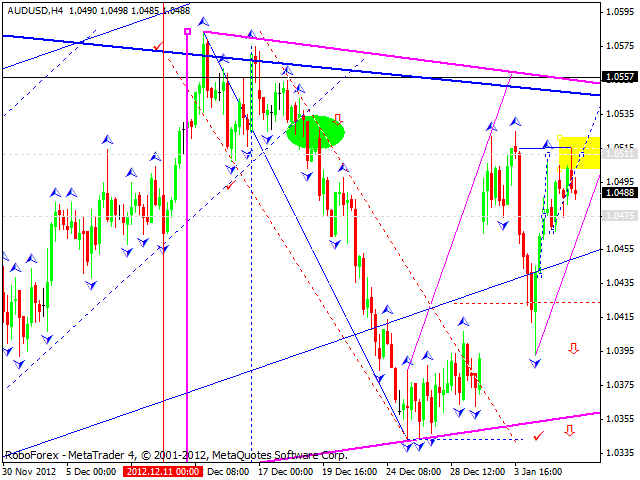 The EUR/USD currency pair continues forming an ascending wave. Today the price may consolidate for a while at the current levels and then continue growing up; a local target is at the level of 1.3190. Later, in my opinion, the pair may form a slight correction and move upwards to reach the target at 1.3200. This may be the end of the first ascending wave, followed by a new correction. 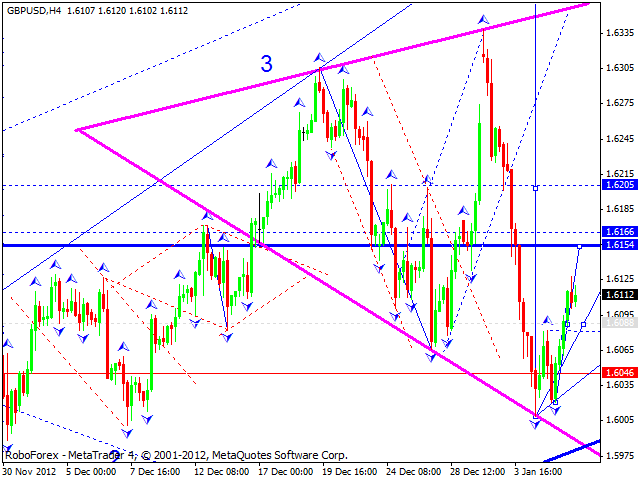 The GBP/USD currency pair is forming another ascending wave. I think today the price may reach a local target at 1.6150. 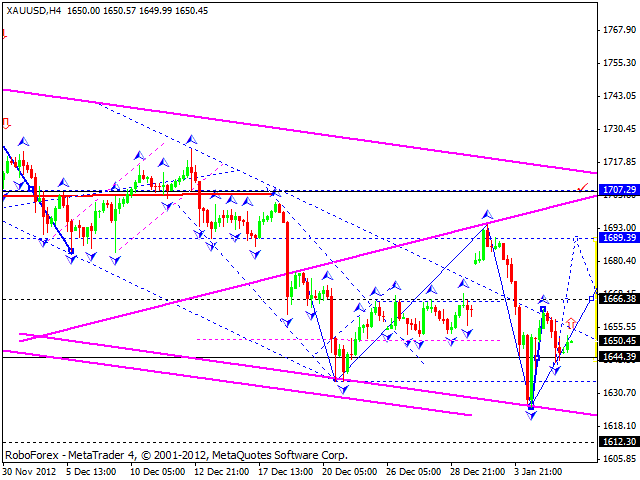 Later, after a slight correction, the pair may start a new ascending movement to reach the level of 1.6200. 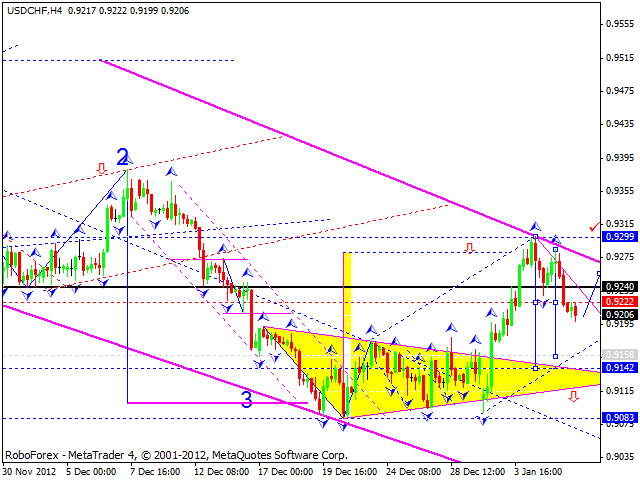 The USD/CHF currency pair continues forming another descending wave. Today the price may consolidate for a while at the current levels and then continue falling down towards a local target at the level of 0.9160. Later, in my opinion, the pair may form a slight correction and move downwards to reach the target at 0.9140. The AUD/USD currency pair continues forming an ascending structure. Today the pair may reach the level of 1.0550. 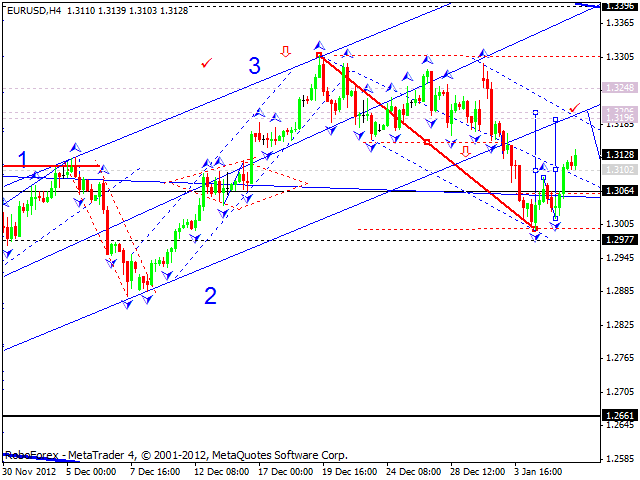 Later, in my opinion, the price may start a correction and return to the level of 1.0475. Gold is starting a new ascending structure and forming a five-wave correction towards the level of 1707. I think today the instrument may grow up and reach a local target at 1690.